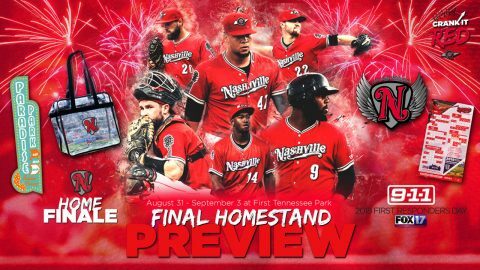 Memphis Redbirds | Clarksville Sports Network - Clarksville Tennessee's most trusted source for sports, including Austin Peay State University. 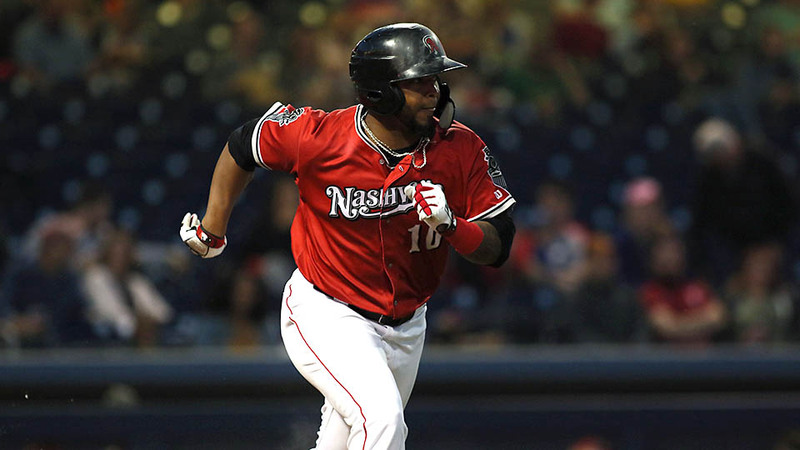 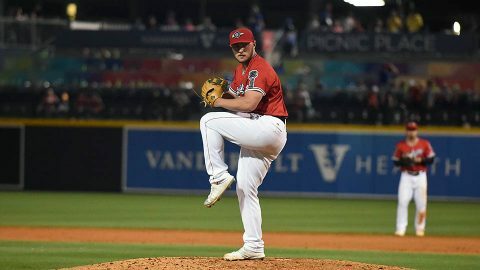 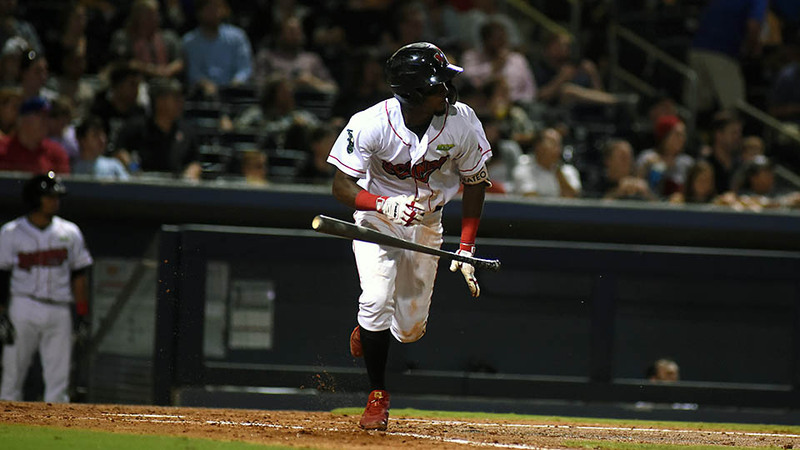 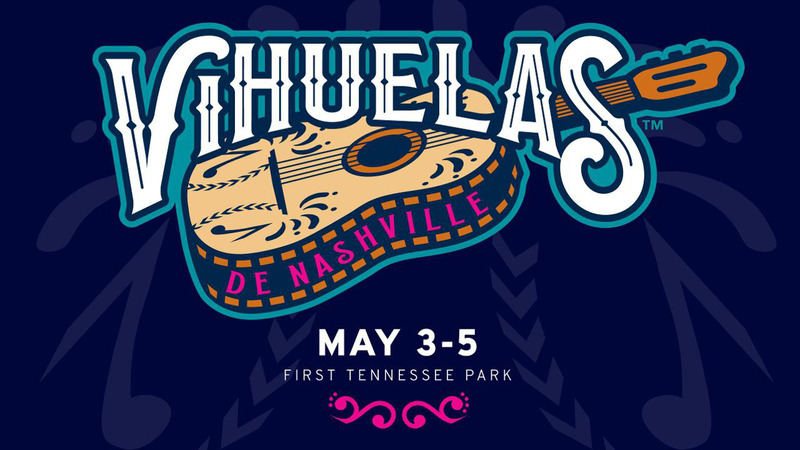 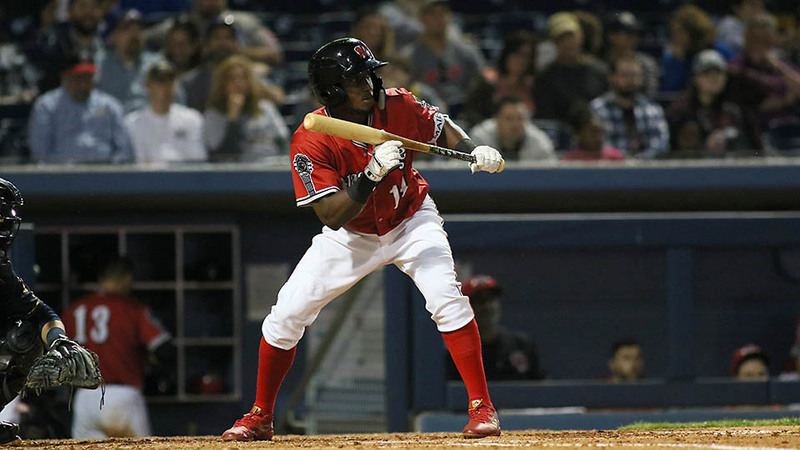 Nashville, TN – The Nashville Sounds Baseball Club has announced its participation in Minor League Baseball’s Copa de la Diversión (Fun Cup™) event series. For three games against the Memphis Redbirds from May 3rd to 5th, the Sounds will change their name to Vihuelas de Nashville, complete with specialty jerseys and hats. 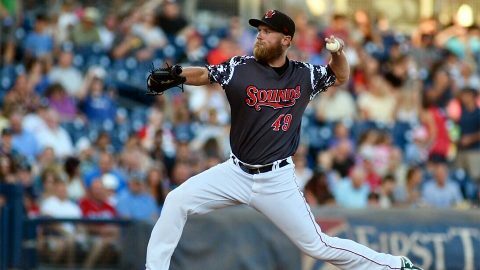 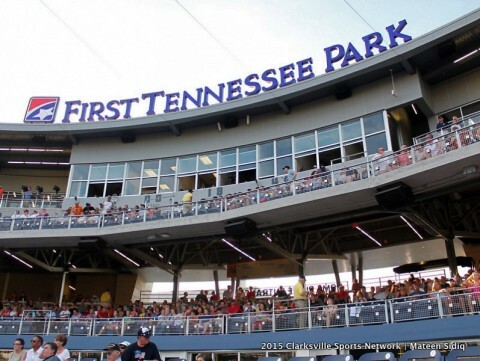 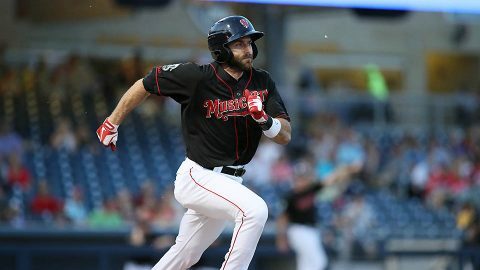 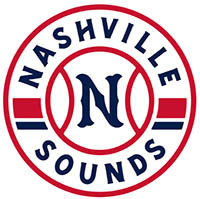 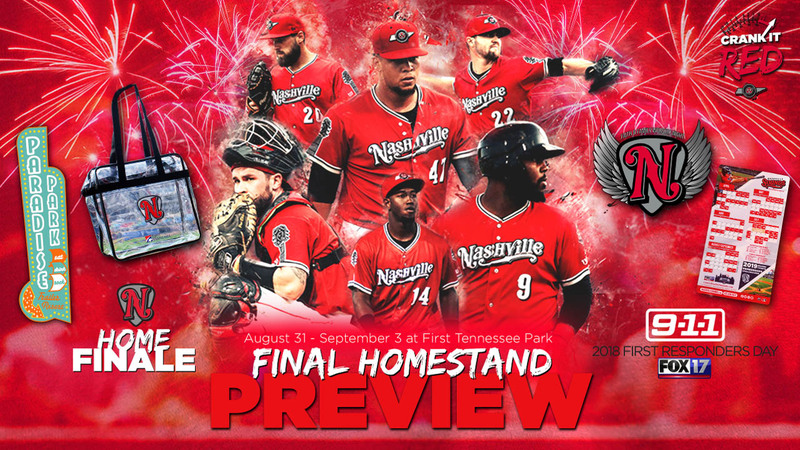 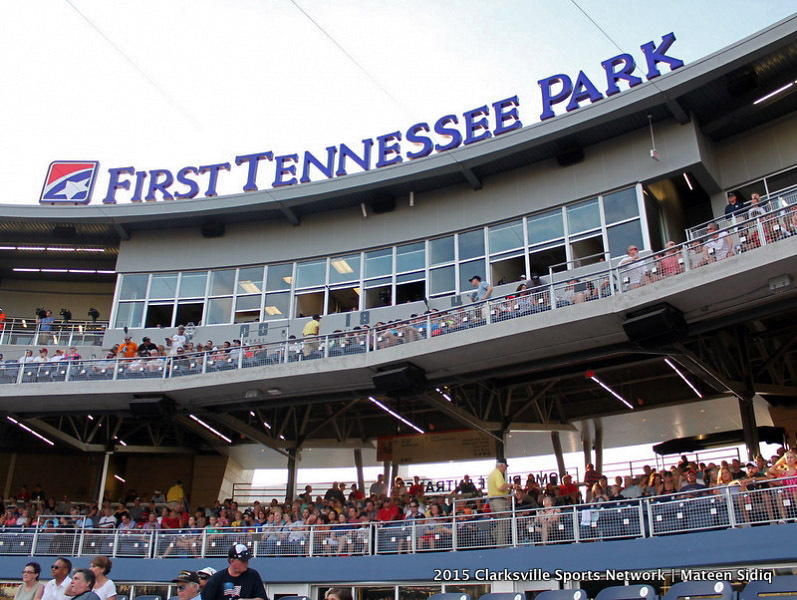 Nashville, TN – The Nashville Sounds Baseball Club returns to First Tennessee Park for their final homestand of the 2018 season set to begin on Friday, August 31st, 2018. 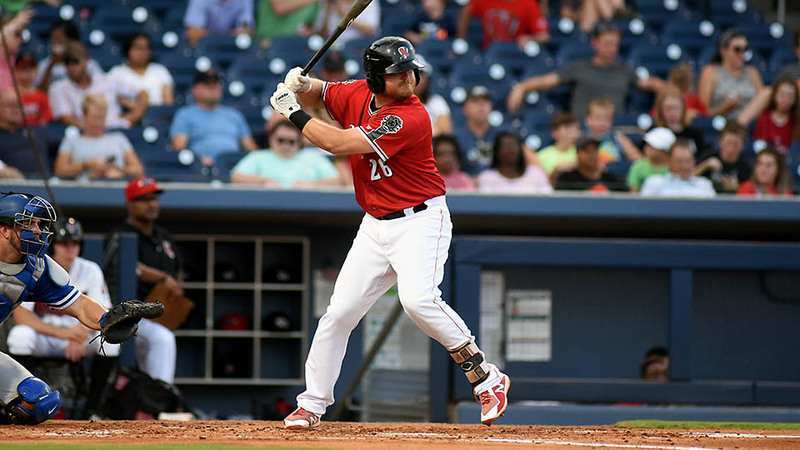 The Sounds welcome the Memphis Redbirds, the Triple-A affiliate of the St. Louis Cardinals, for a four-game series.